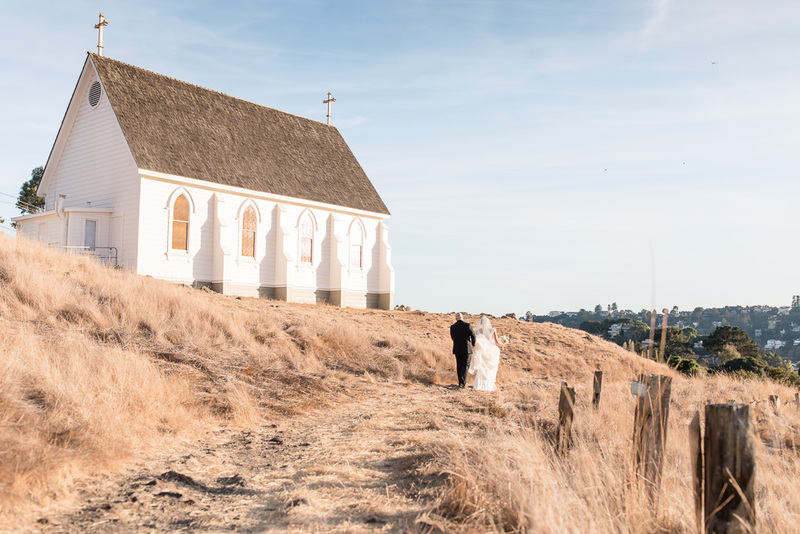 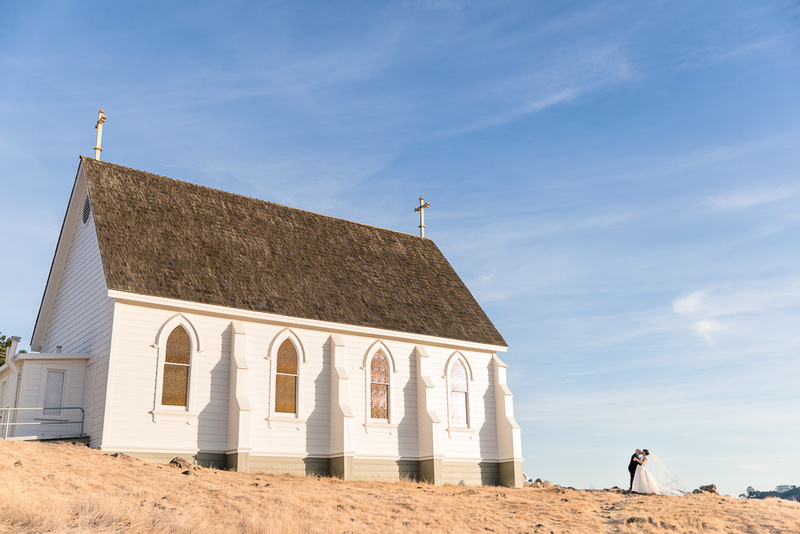 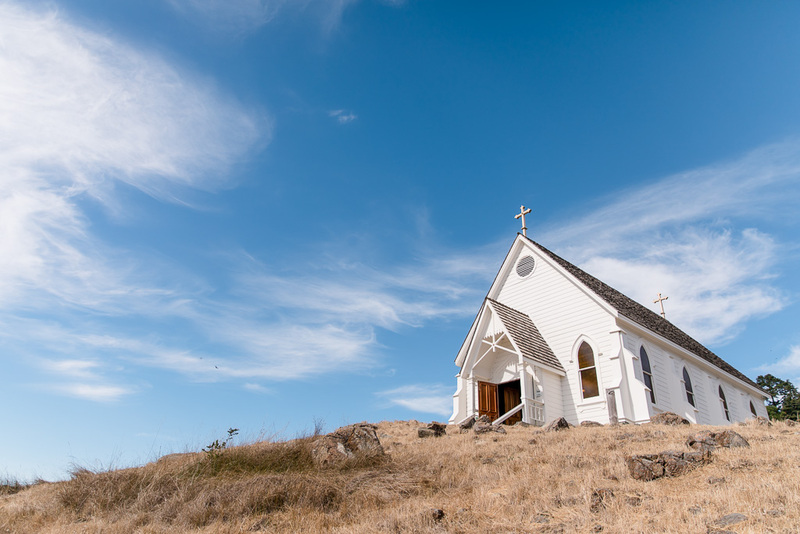 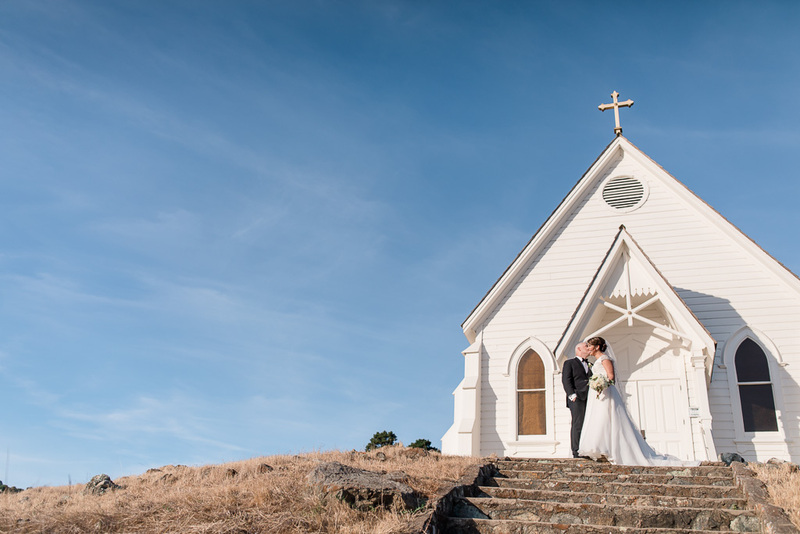 Our day started off at the adorable little Old St. Hilary’s Chapel, on a hilltop overlooking the town of Tiburon. 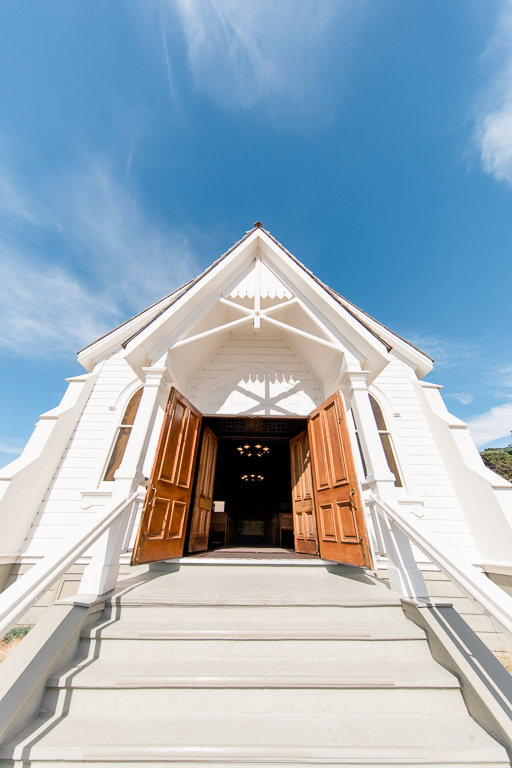 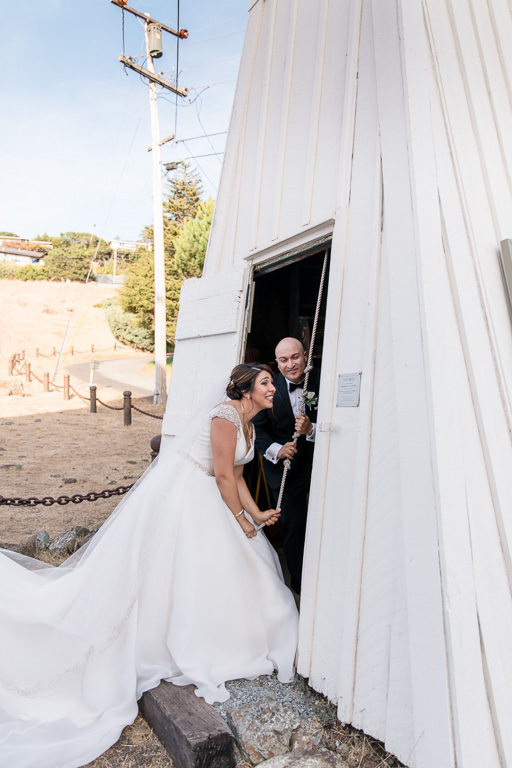 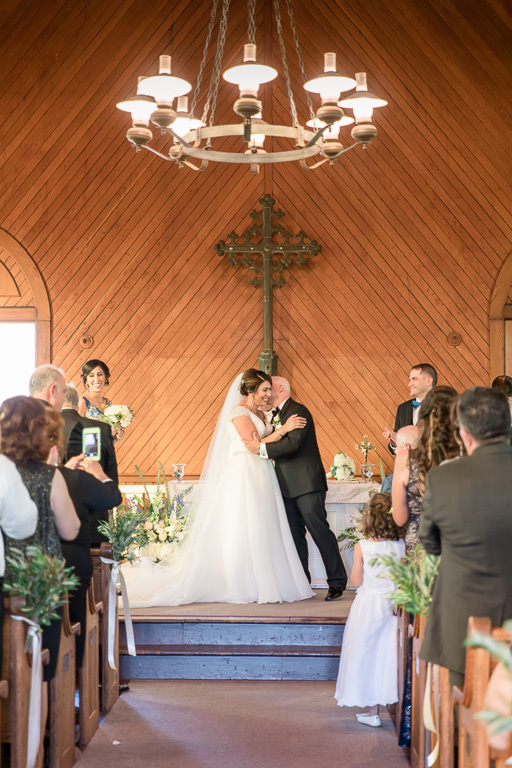 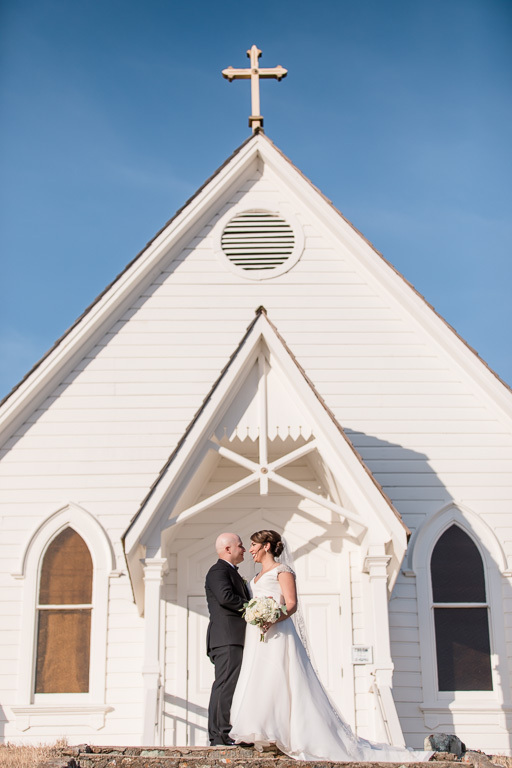 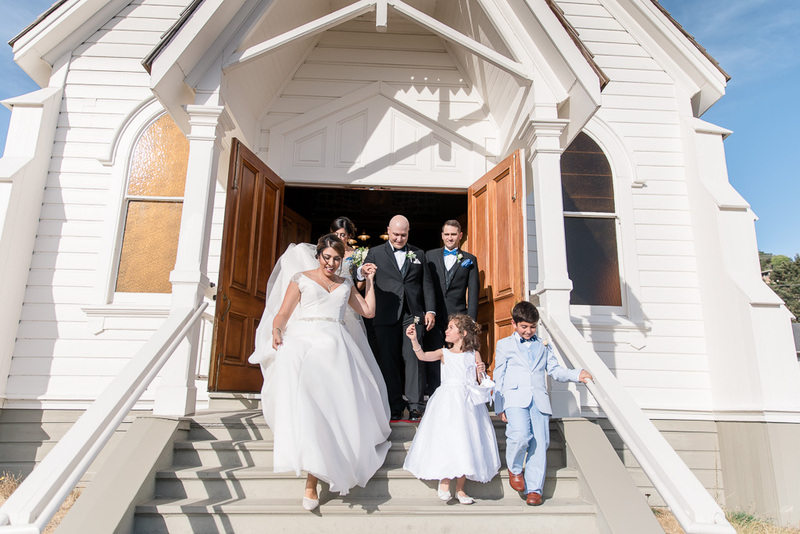 It’s hands-down the cutest little church we’ve ever had the pleasure of working at, and their guests were having a great time enjoying the view and taking lots of selfies outside too. 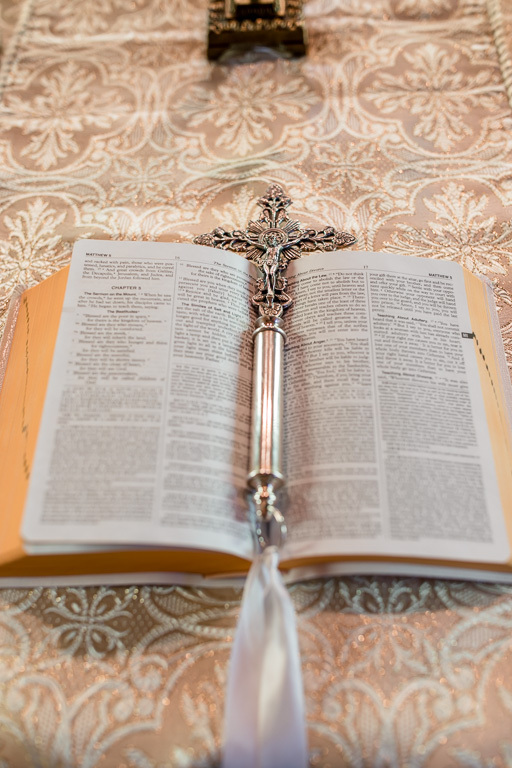 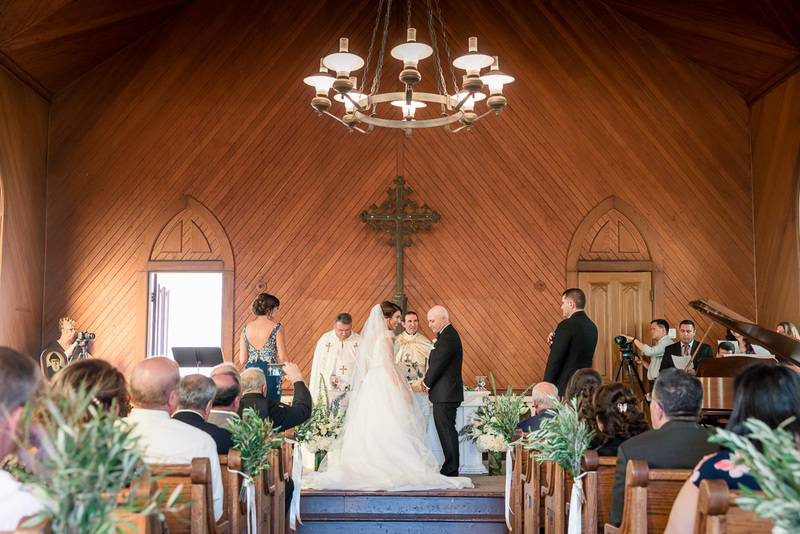 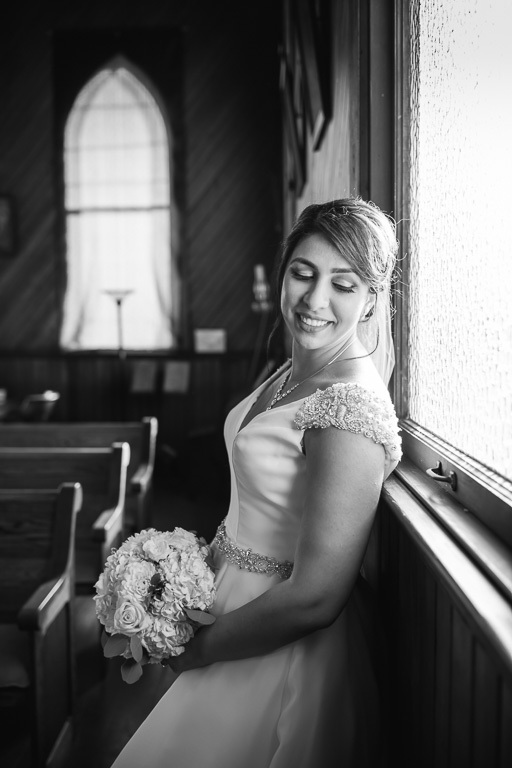 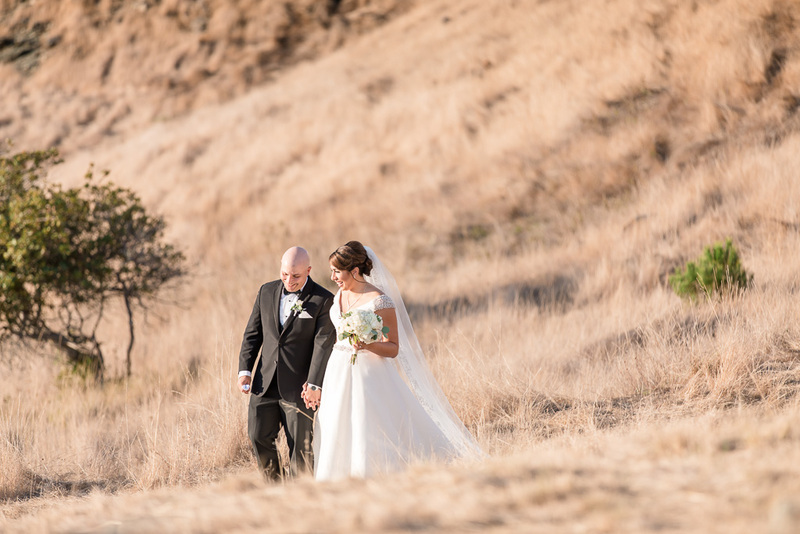 After their traditional ceremony inside the chapel, Ramzi & Natalie made sure to leave us plenty of time for portraits, which I’m super thankful for because the photos around the chapel are some of my favorites of the day! 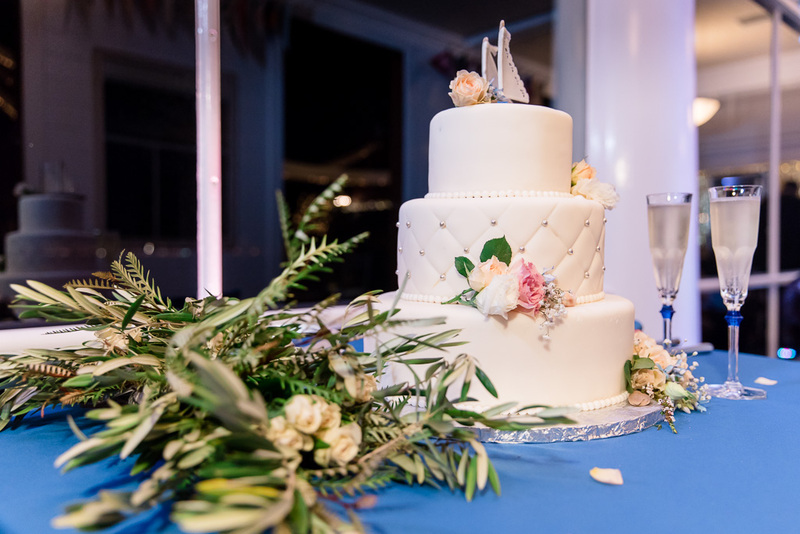 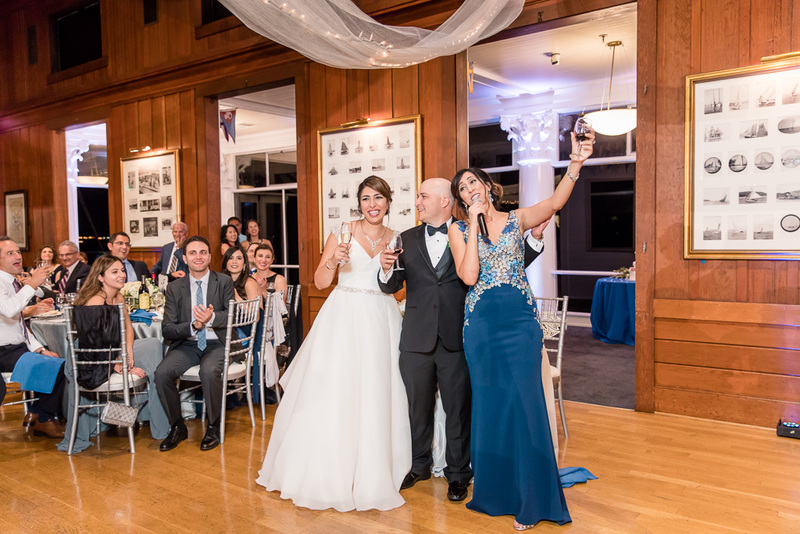 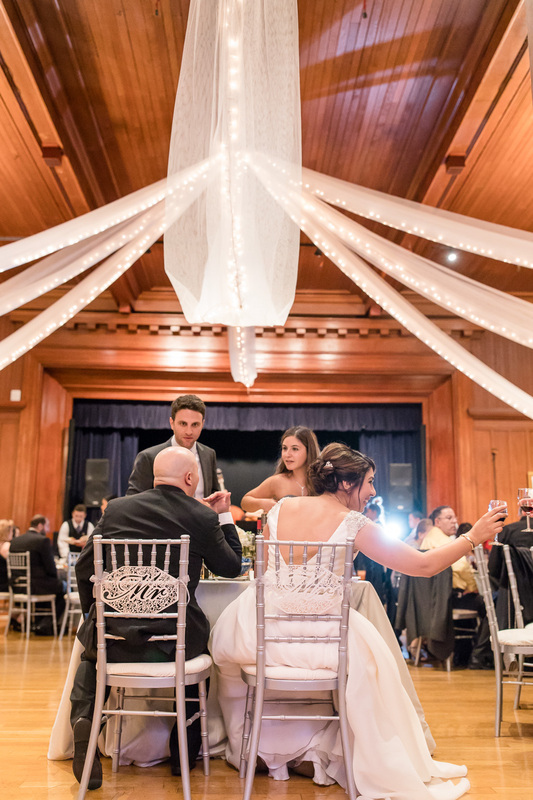 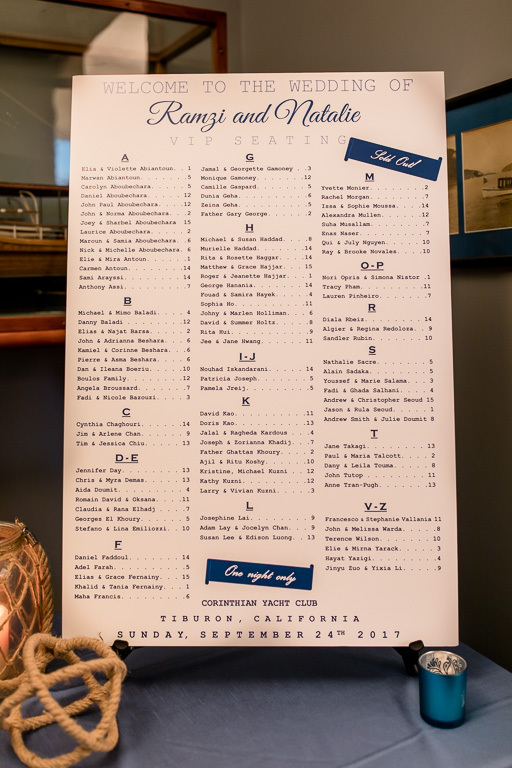 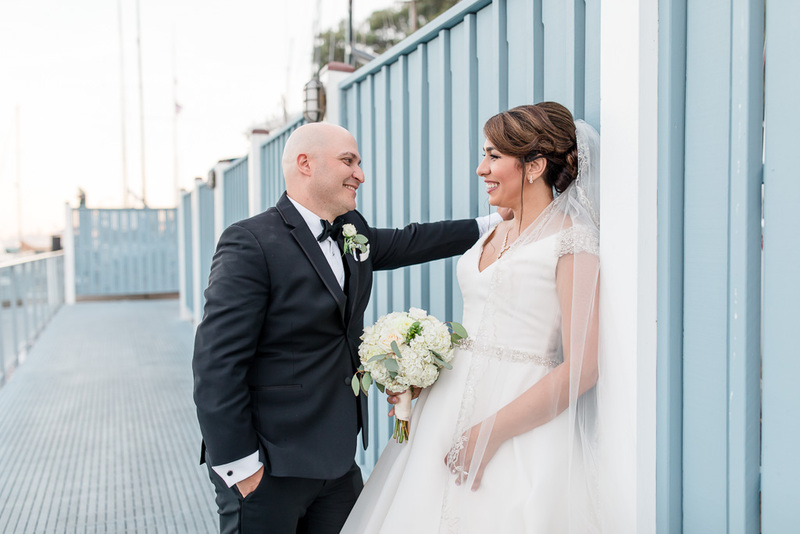 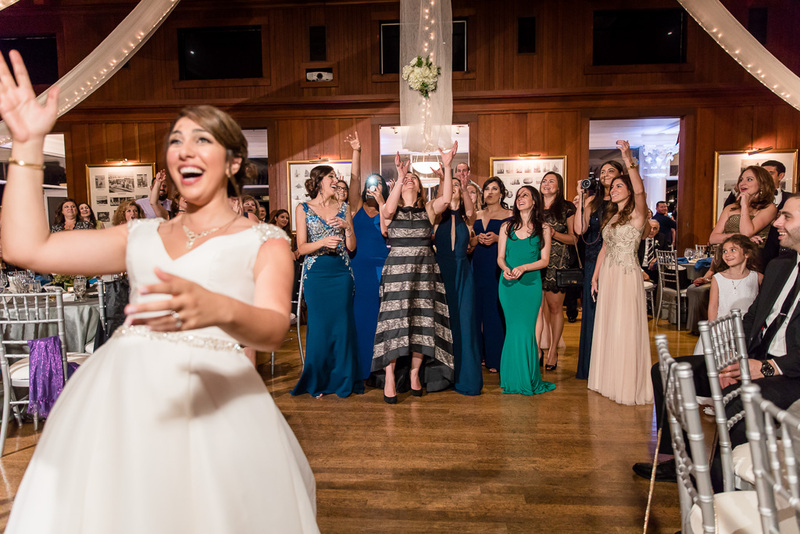 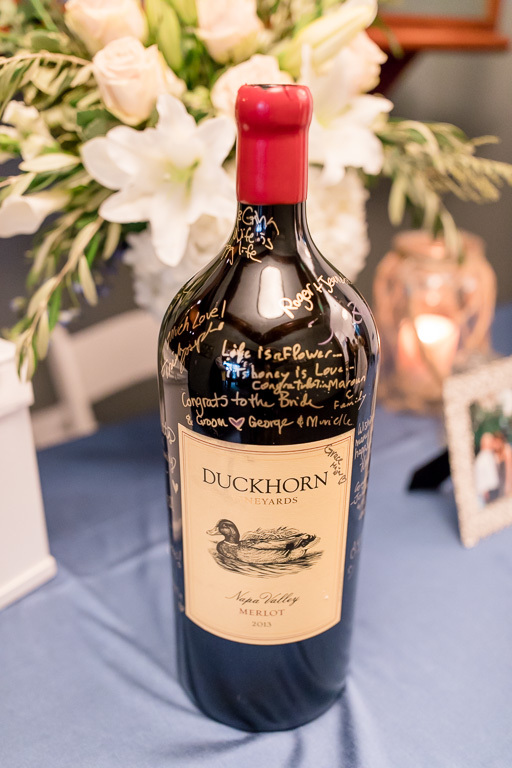 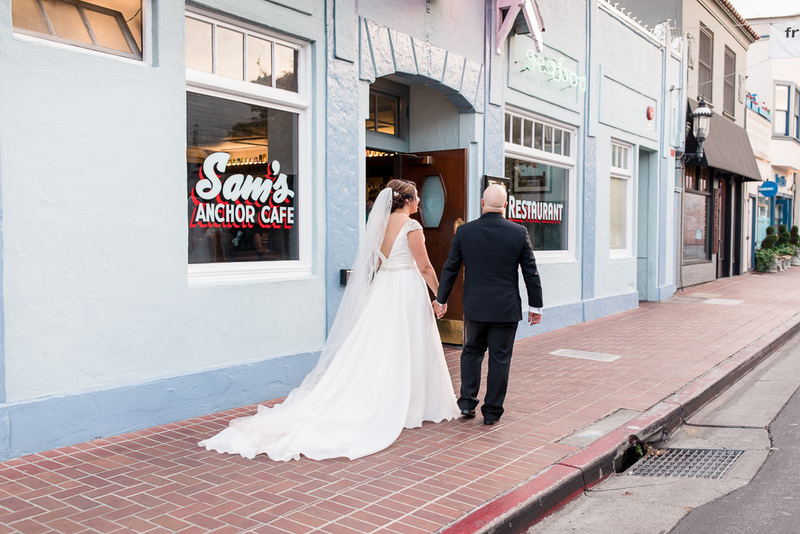 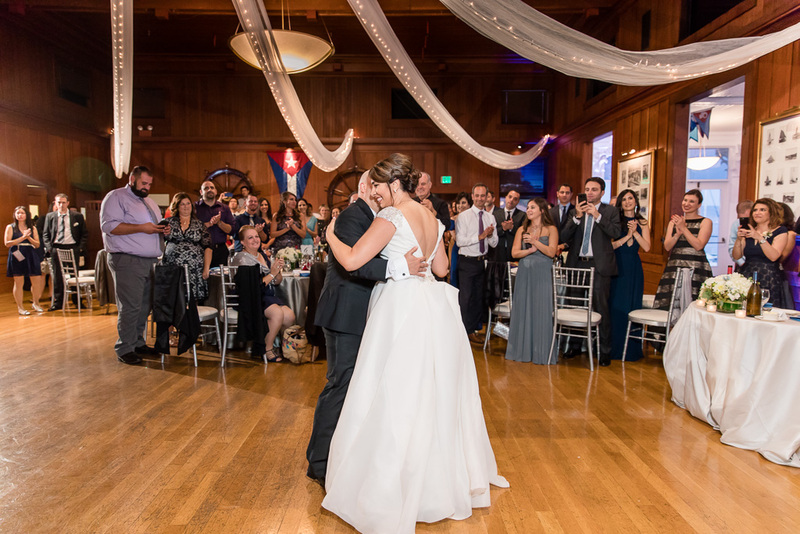 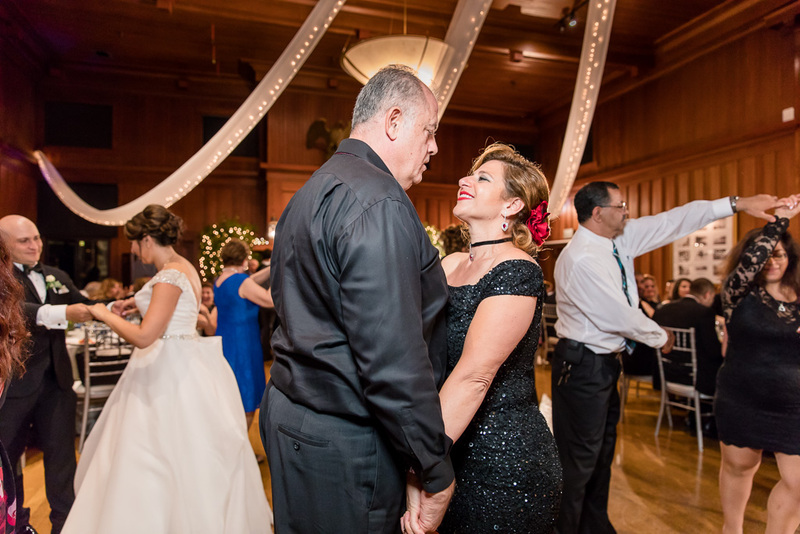 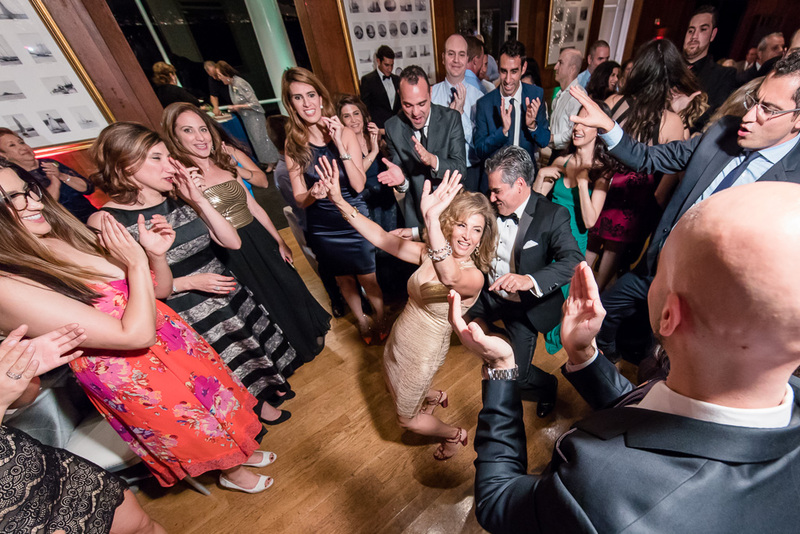 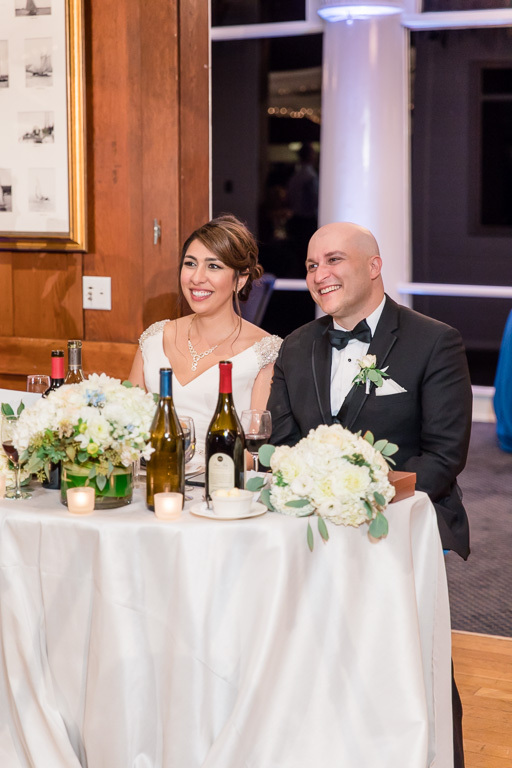 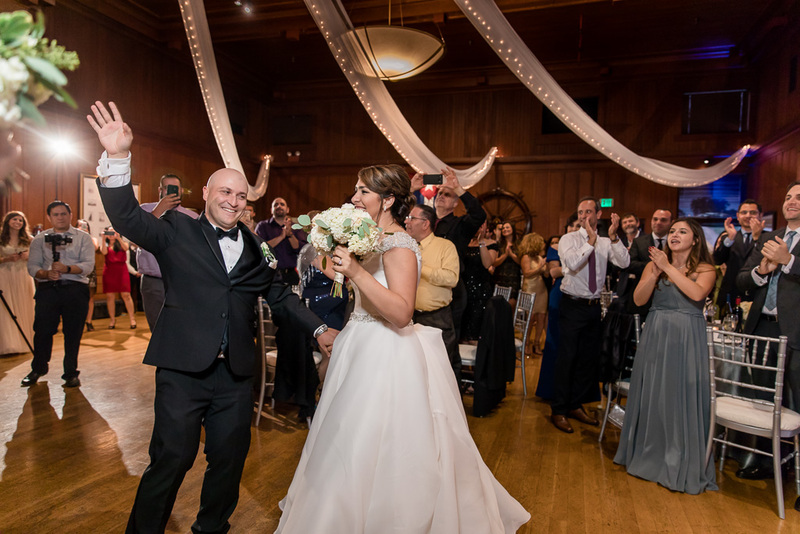 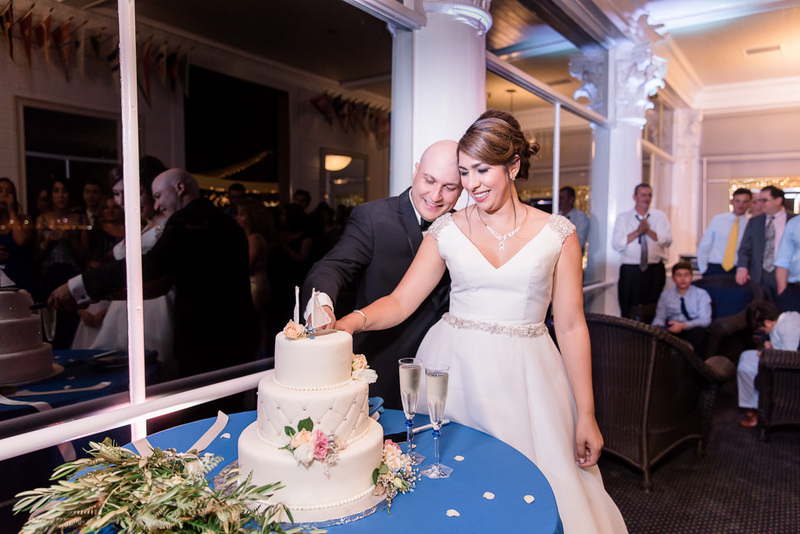 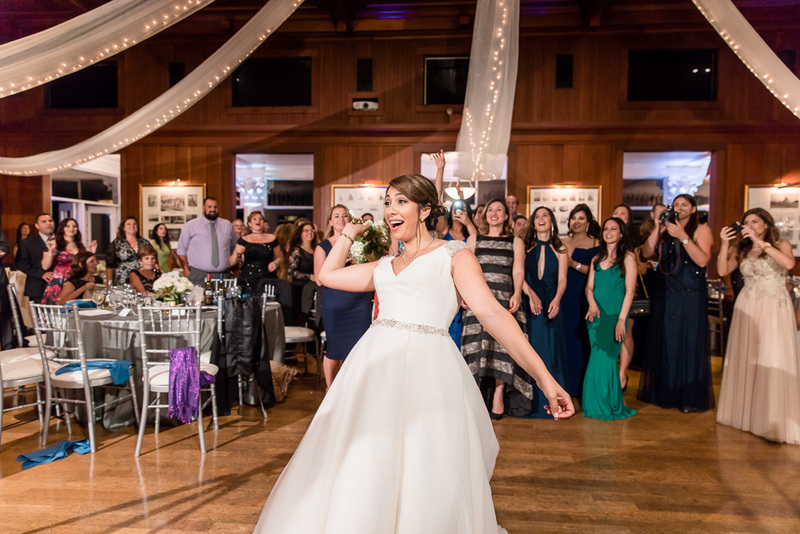 In the evening, we headed down the hill to the Corinthian Yacht Club for their reception, filled with great toasts, delicious food, and most of all, lots and lots of dancing. 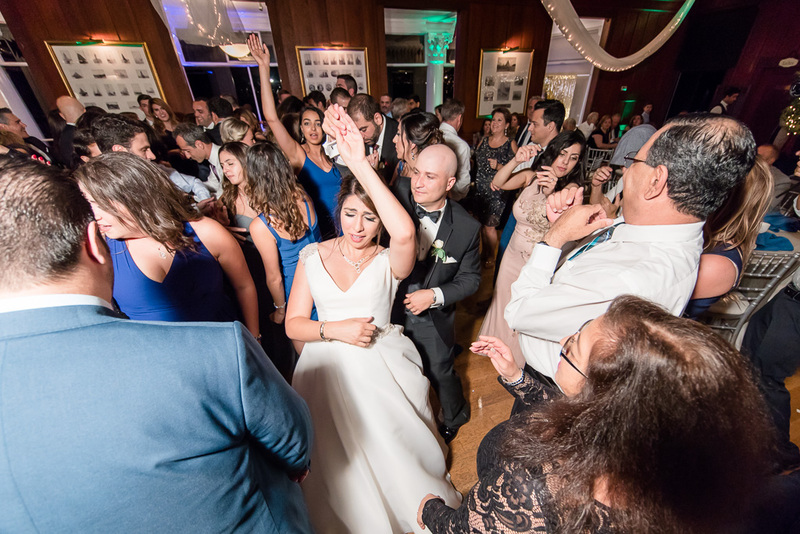 Everyone was on the dance floor having fun, and the night was a blast. 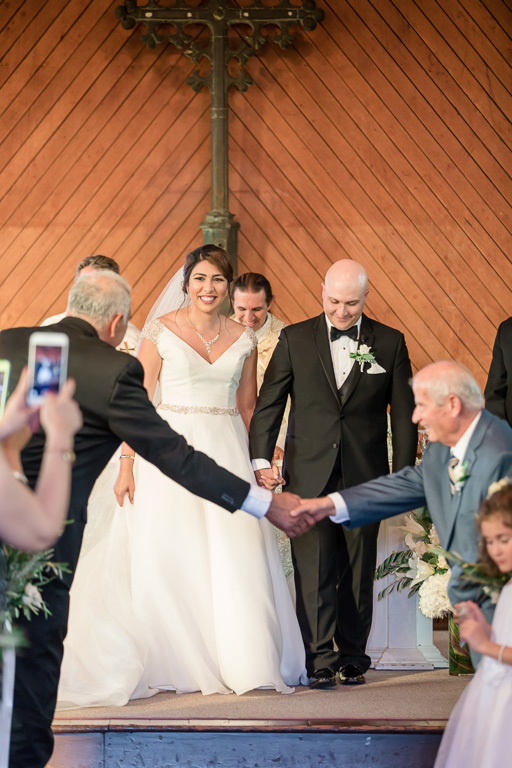 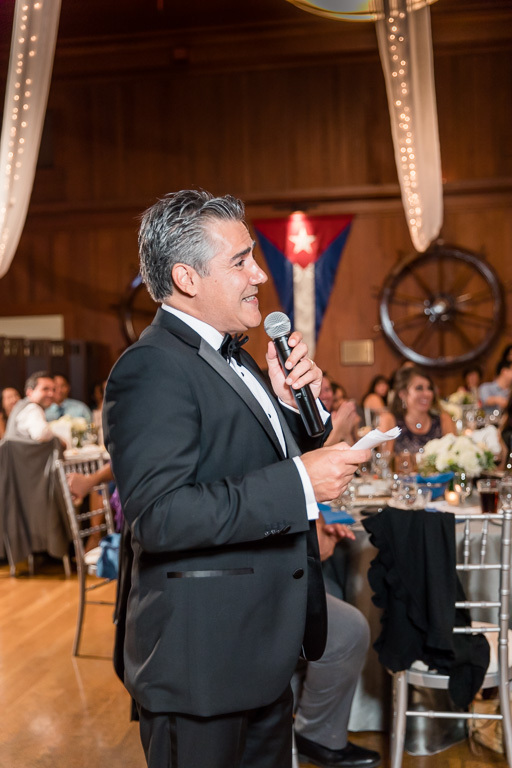 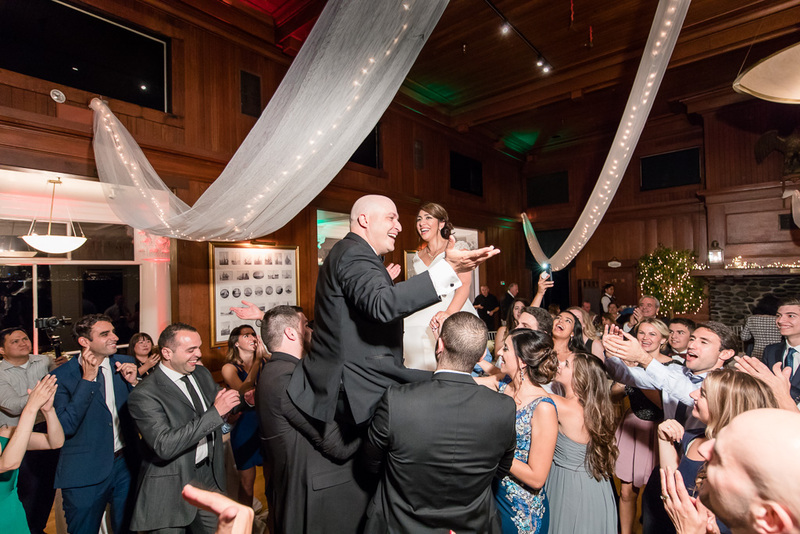 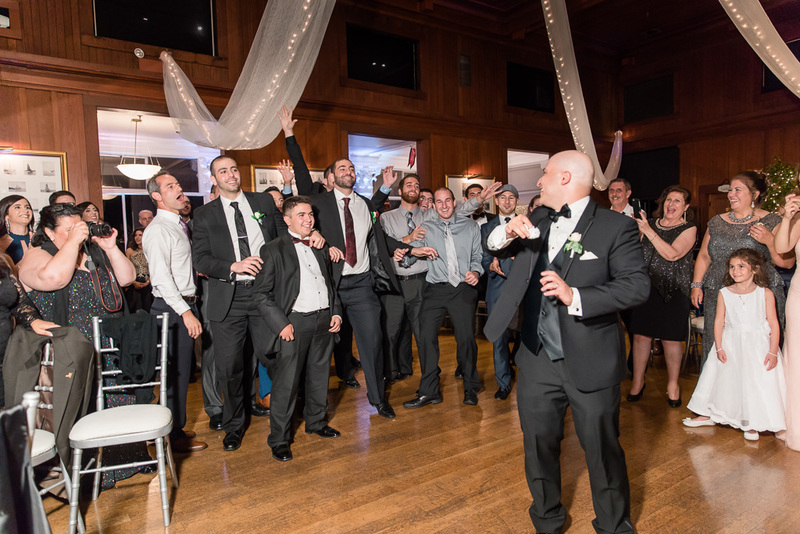 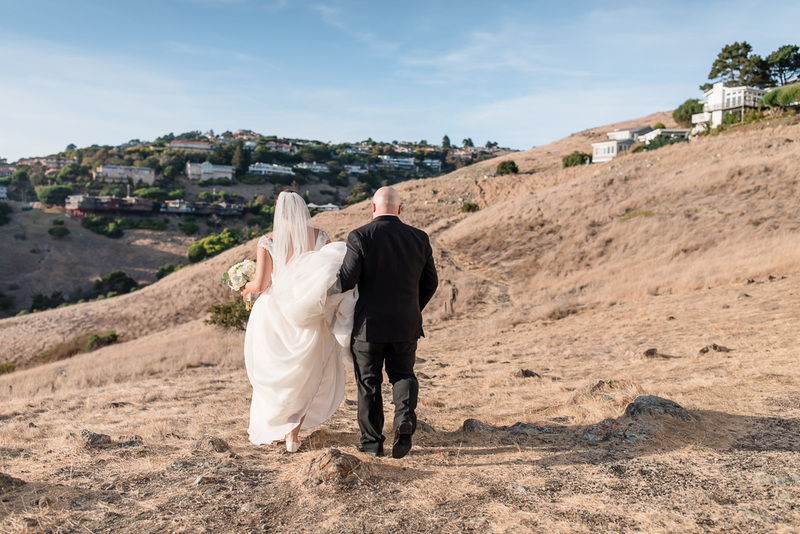 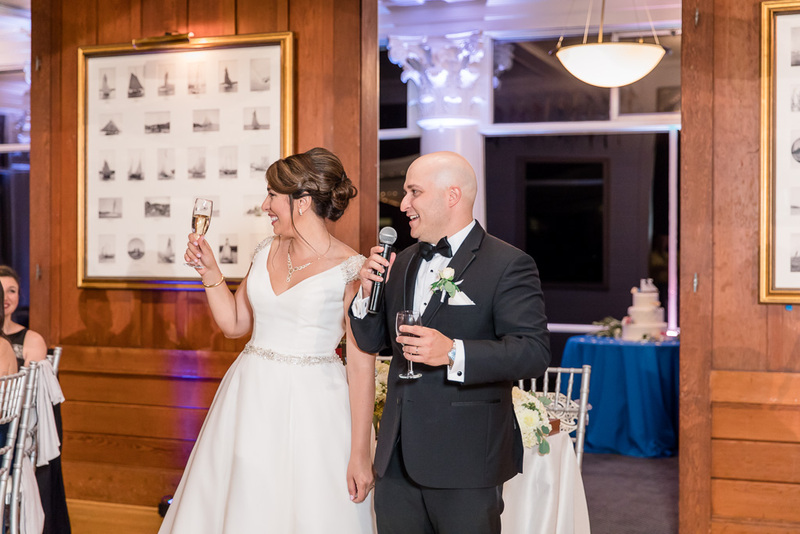 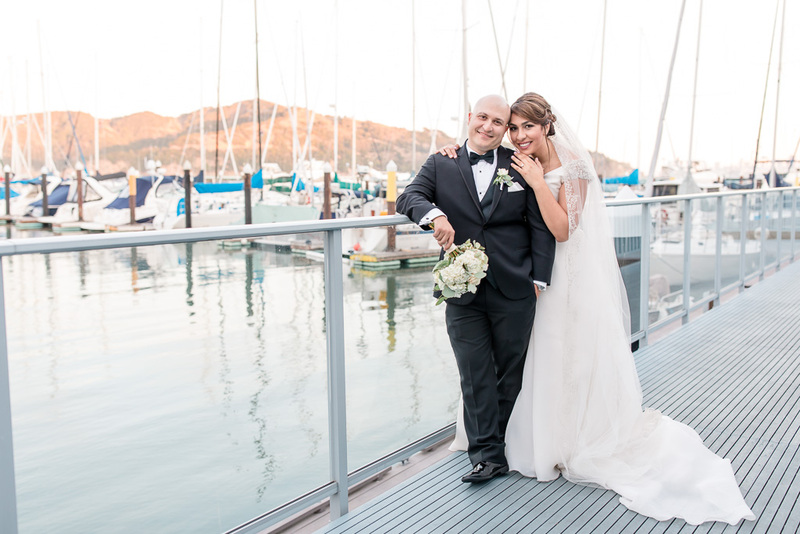 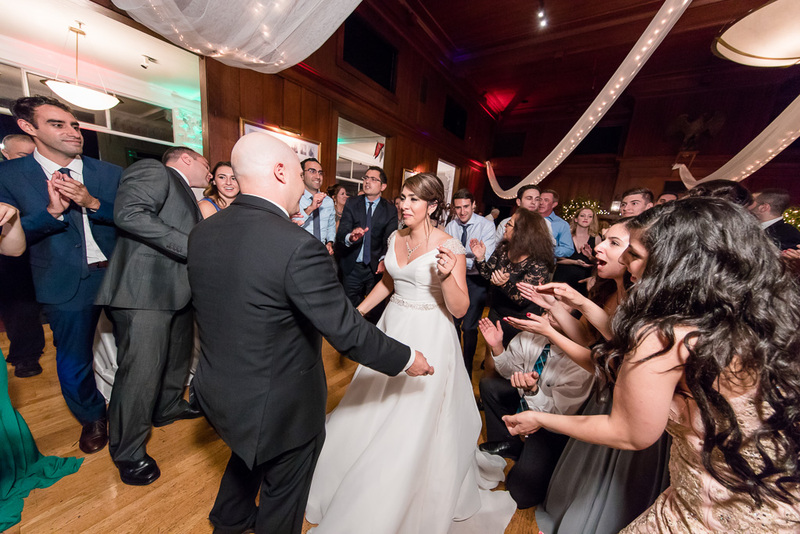 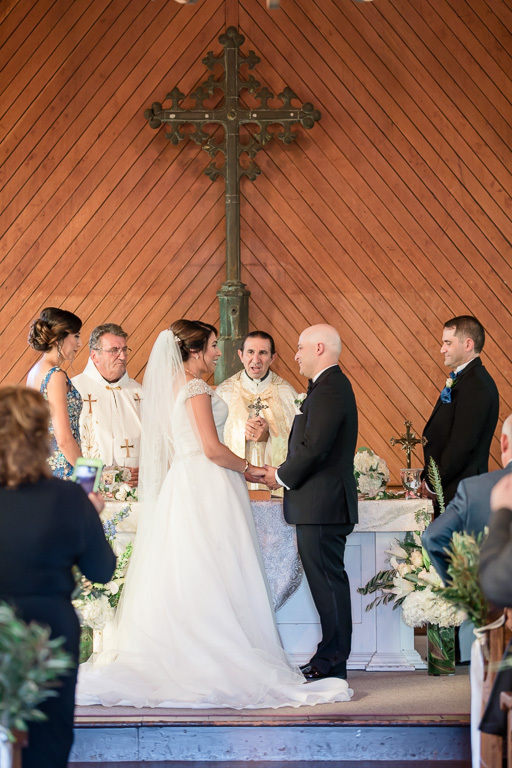 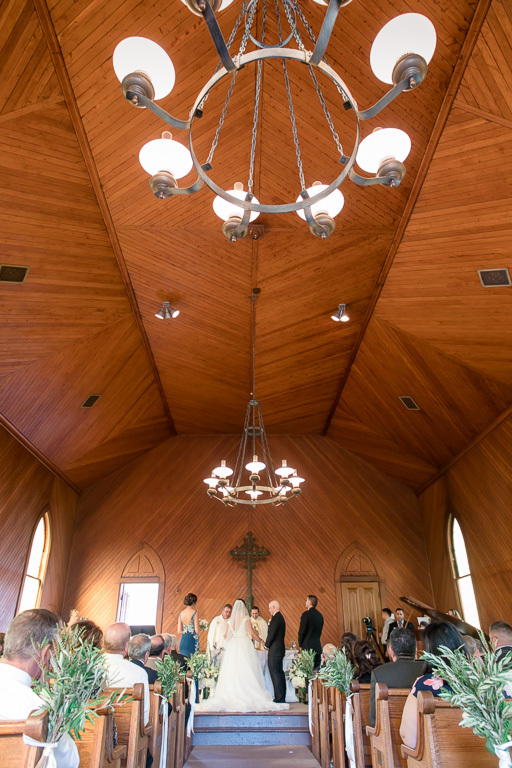 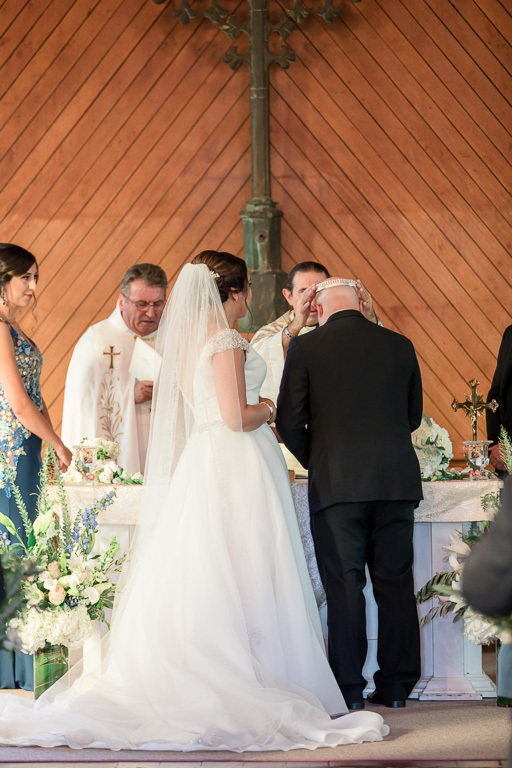 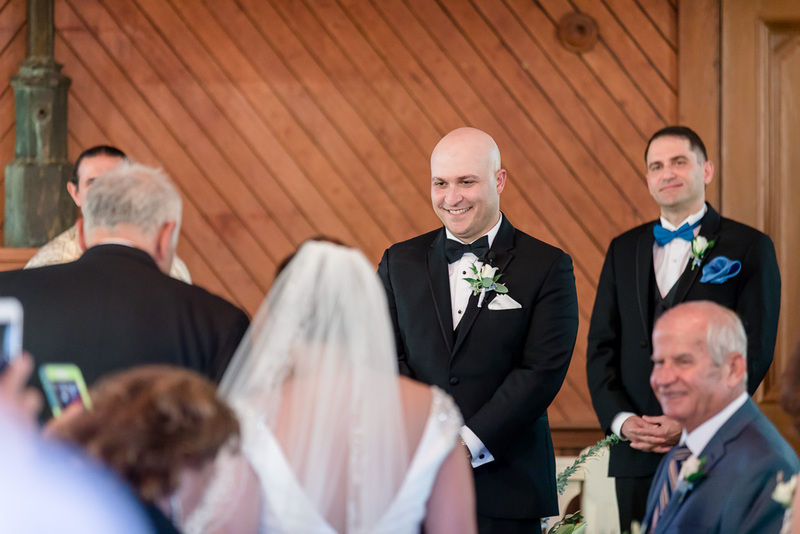 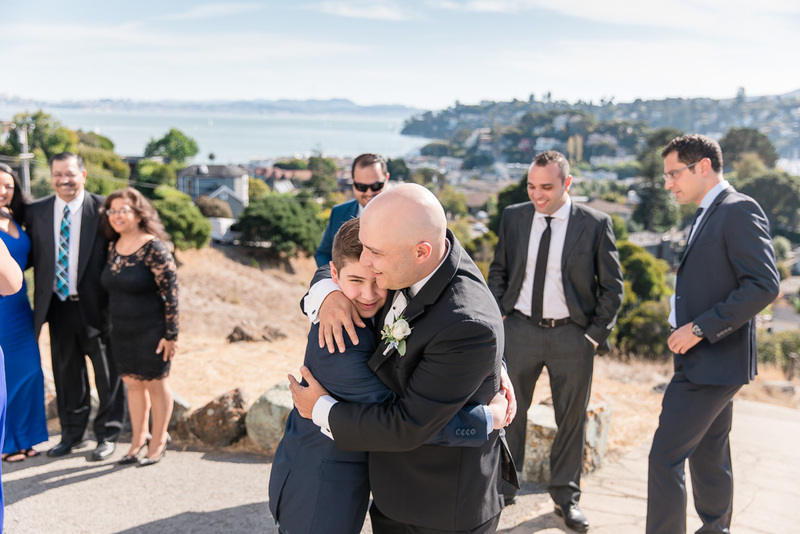 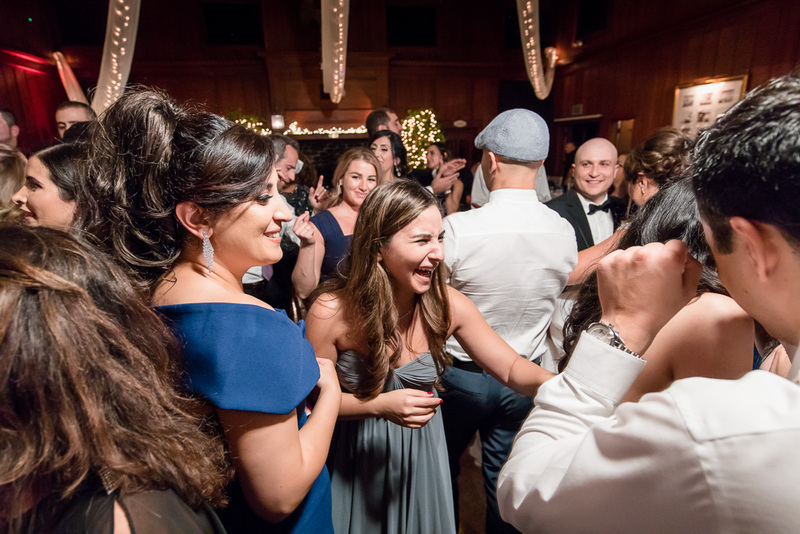 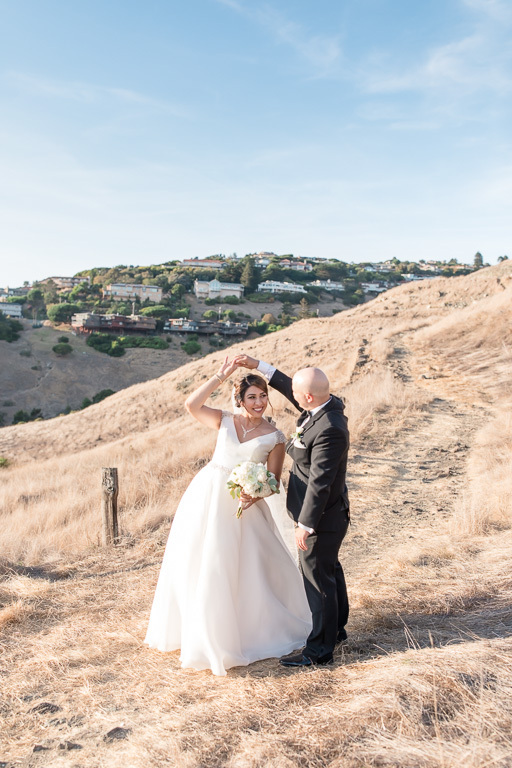 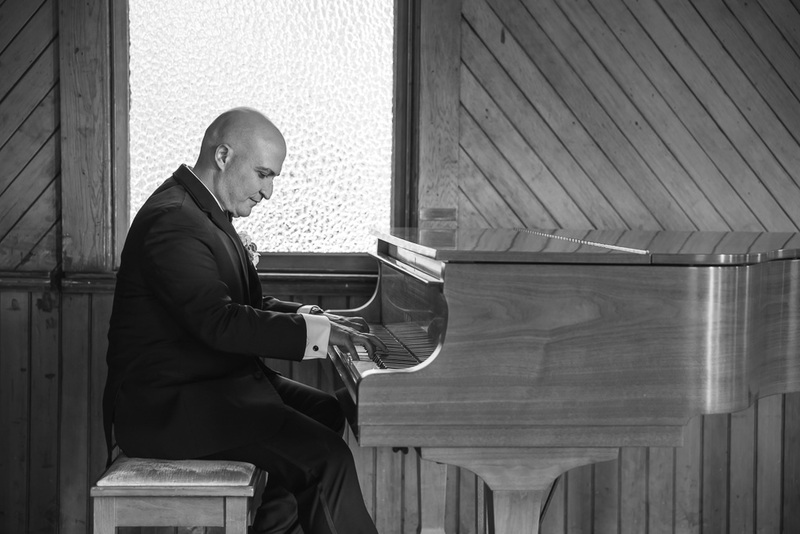 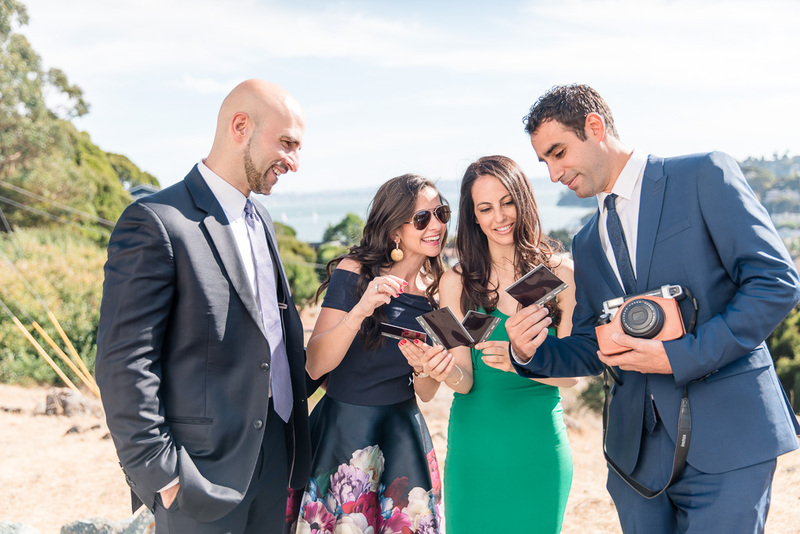 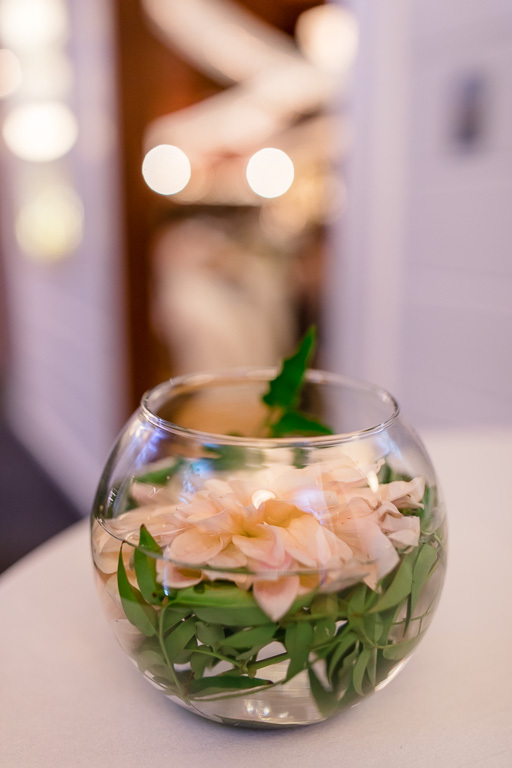 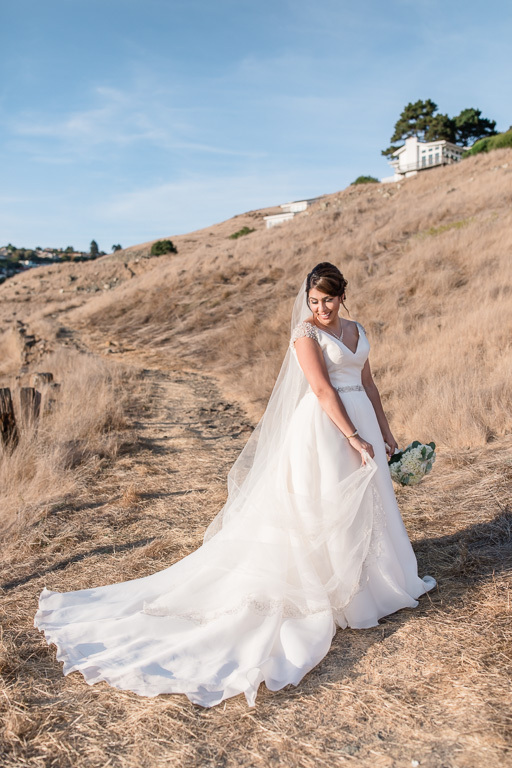 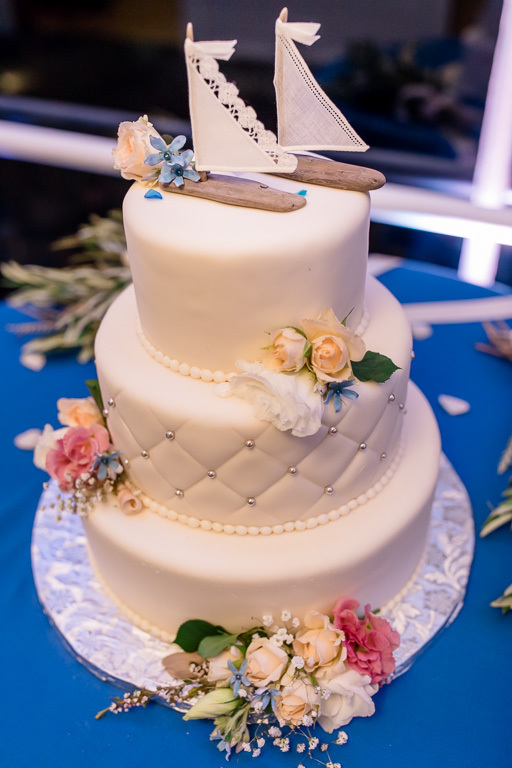 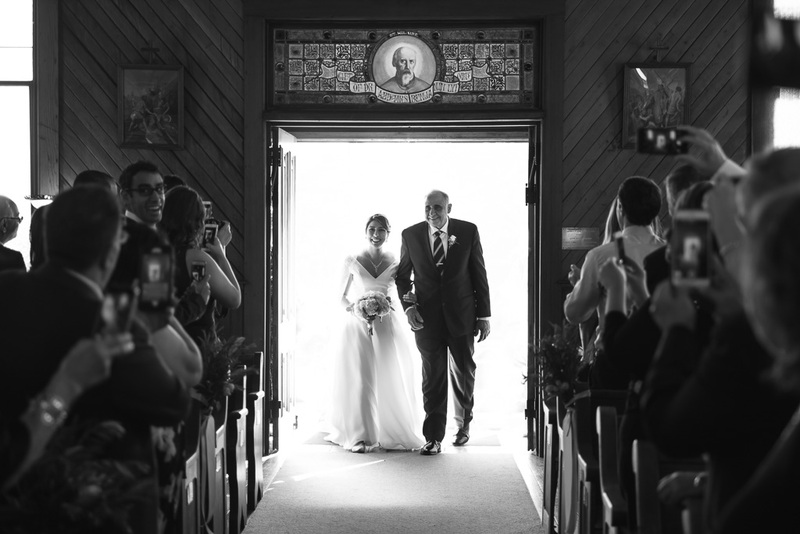 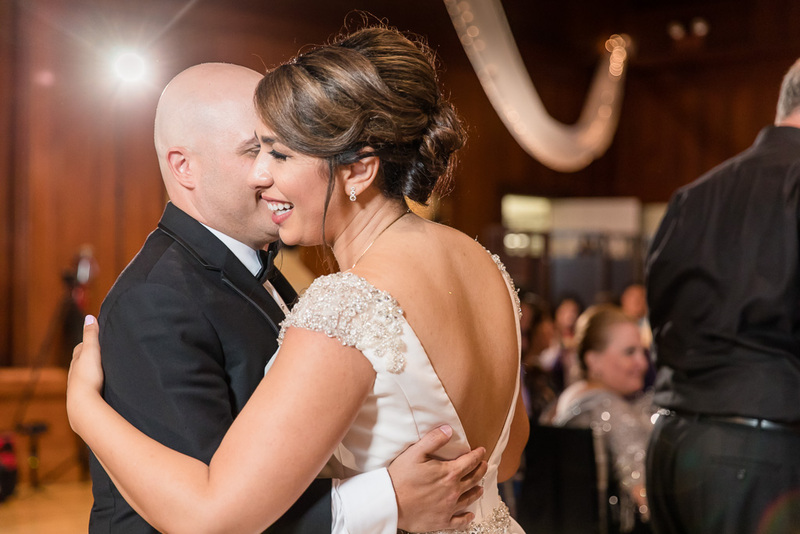 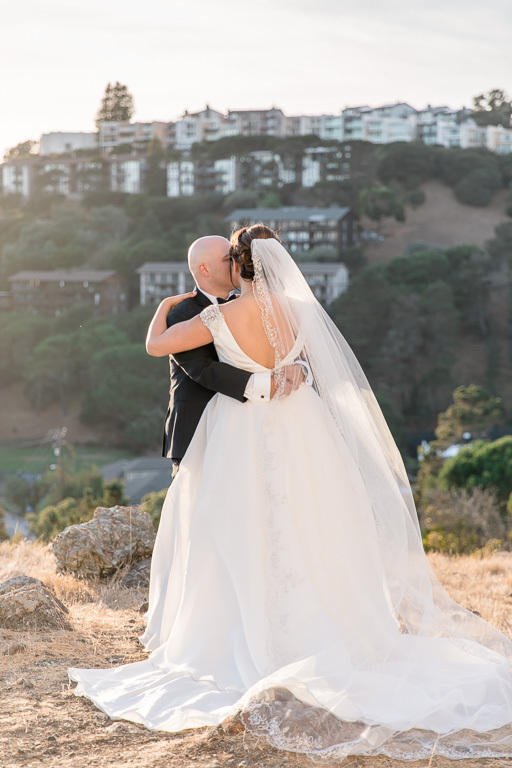 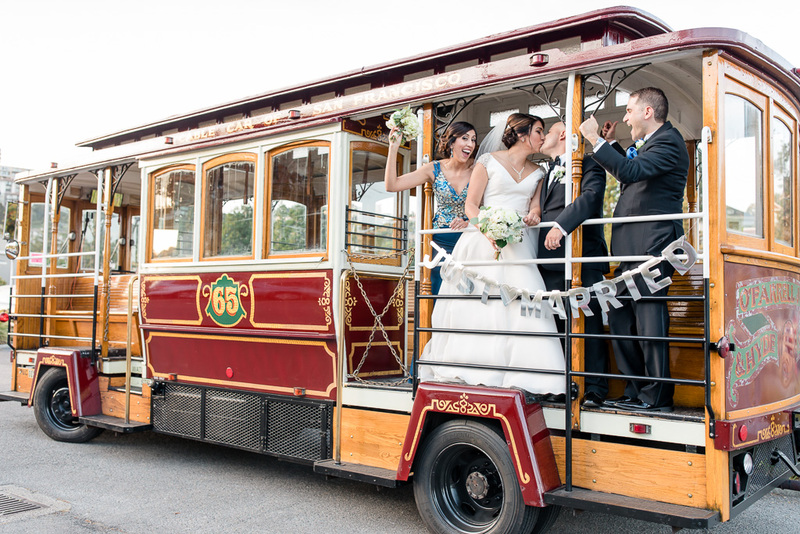 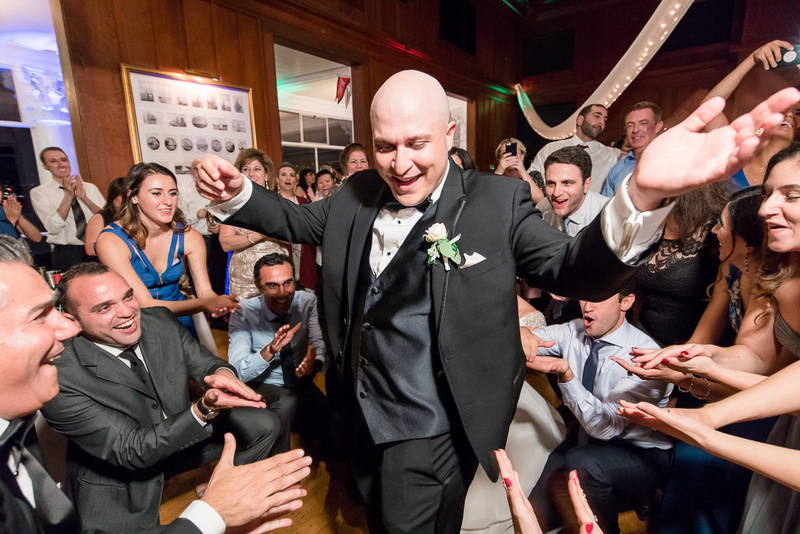 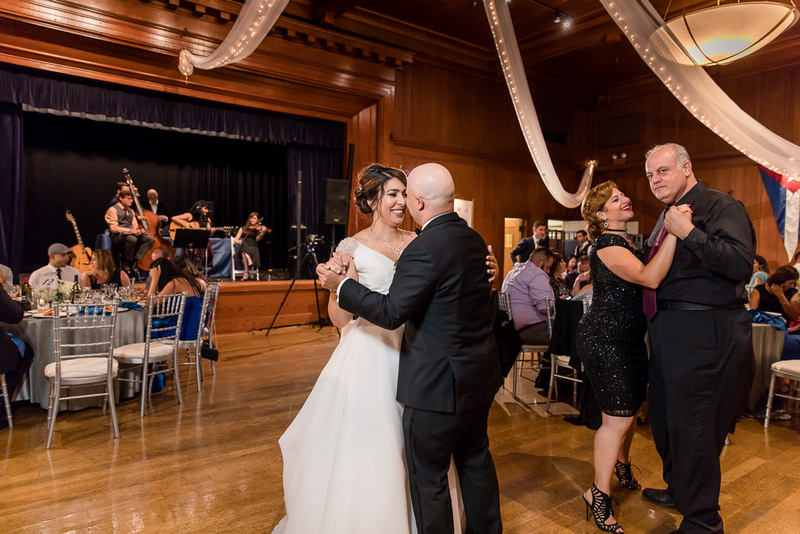 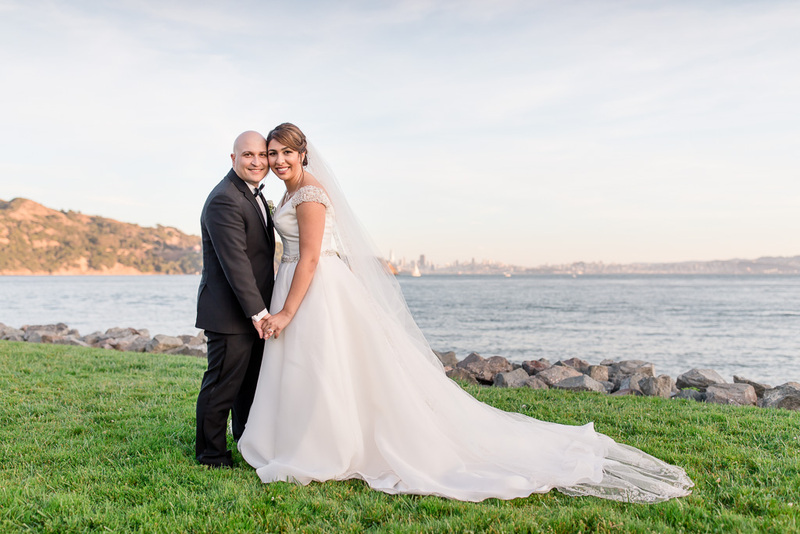 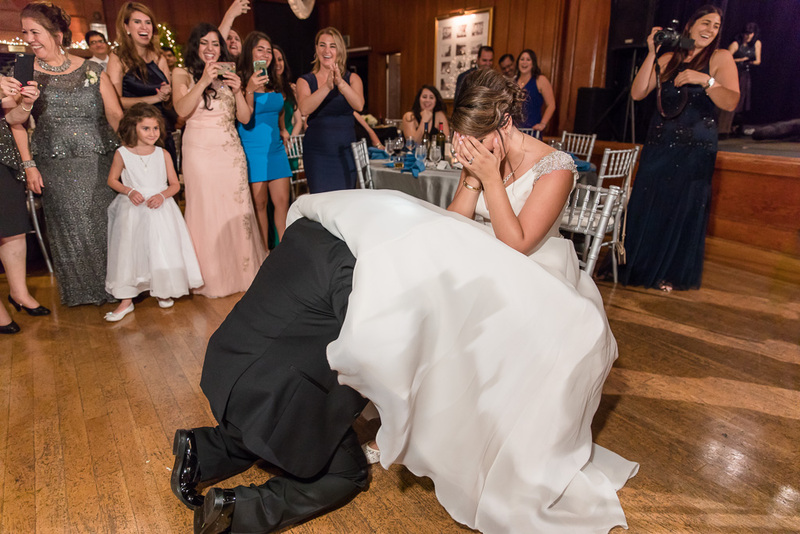 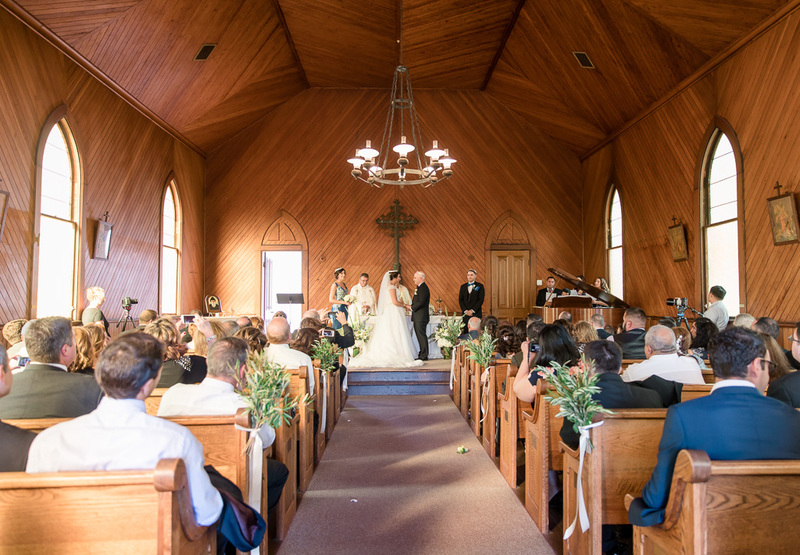 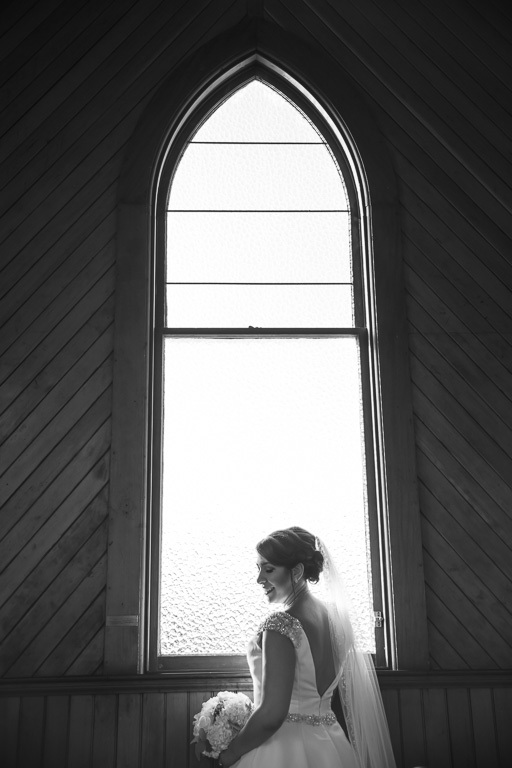 Congrats again to Natalie & Ramzi, and take a look at the photos below!